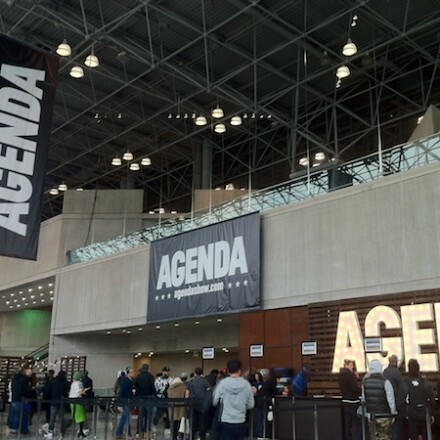 Agenda Show New York was held at Jacob Javits Center from Jan. 19 – 20, 2015. Jenna Lyons, Frank Muytjens (men’s head designer), and their crew presented a Mediterranean inspired collection for 2015 Spring Summer. 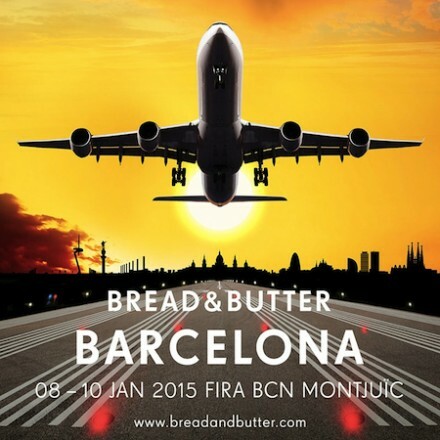 BREAD & BUTTER return to Barcelona! BREAD & BUTTER moves to Barcelona for the winter edition, remains in Berlin for the summer and presents Seoul as a new location. 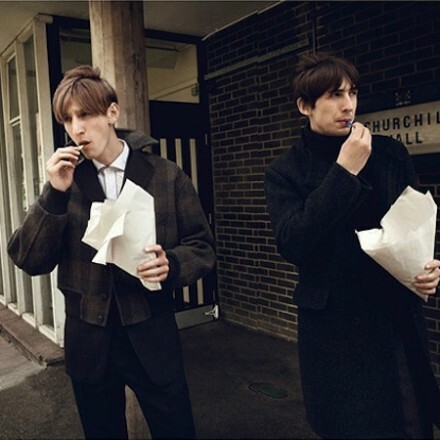 Andreas Larsson photographed Ed Hartley and Tom Gaskin styled by Mattias Karlsson, for Purple magazine Fall/Winter 2014 issue.